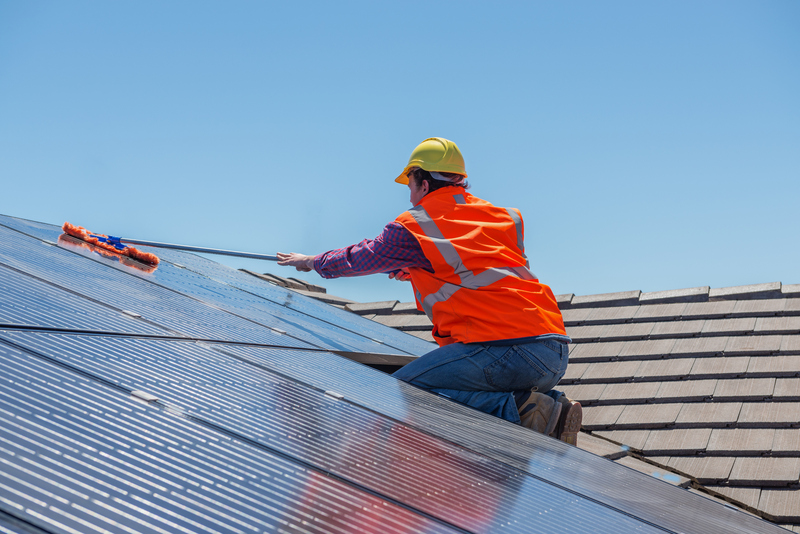 Thousands of new Queensland rental homes will receive solar panels in a landlord and tenant-friendly rollout delivered by roofing materials supplier Stoddart Group. 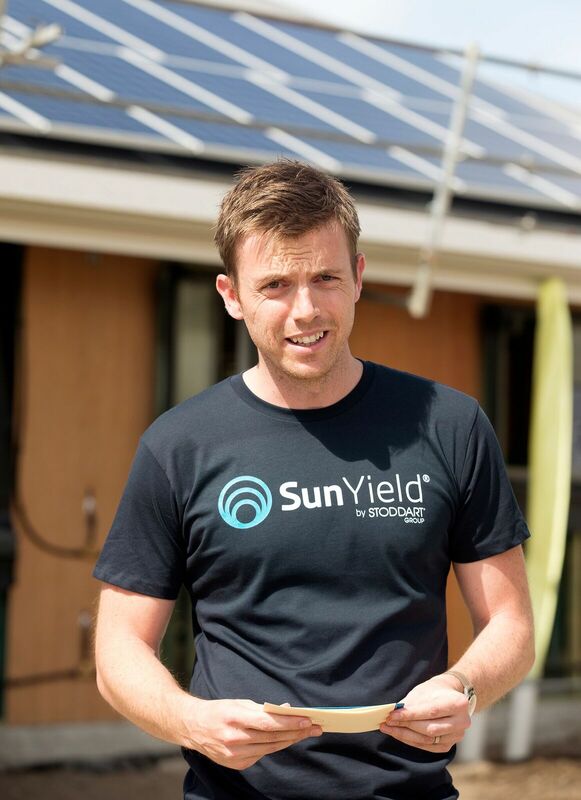 SunYield is the new energy product offered by the roofing company in conjunction with energy retailer Powershop and software firm Repost Power, which will see renters save about $275 a year on power bills. 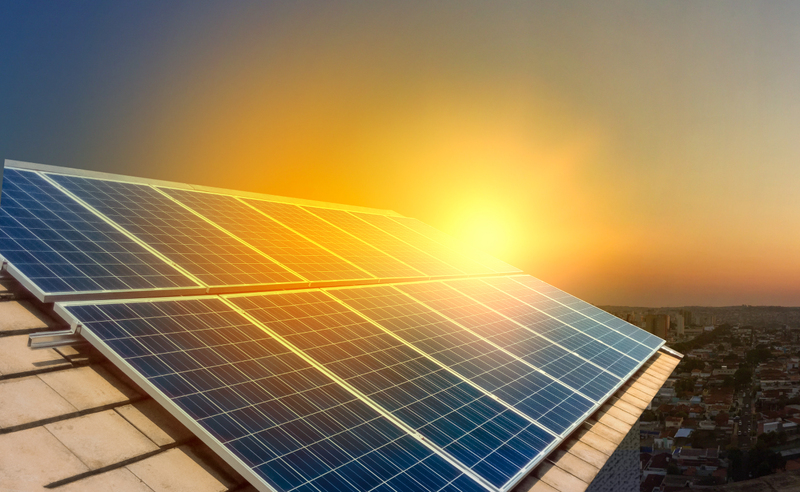 The rental sector has largely missed out on the benefits of solar panels due to what has been a complex and messy billing process between landlord and tenant. Stoddart Group plan to install 15,000 systems across the next three years. With this technology, Stoddart Group Energy Systems general manager Adam Taylor says the landlord owns the solar system and can either sell the power to their tenant at a discount to the market rate or export it to the grid if the tenant chooses not to buy it. “In the next two to three years, we’ll see a complete shift – from rarely seeing a rental property with solar to it being difficult to find a new one without it,” Taylor said. Across the next 12 to 18 months, Taylor said the aim is to develop smart boards that will meet the technical requirements for NSW and Victoria. The SunYield package includes a 6.5KW solar power system, combined with a Stoddart Smart Board that replaces the standard meter box on a new home. It’s also battery ready, allowing landlords to add batteries as they become cheaper and increase the proportion of solar-generated power sold to the tenant. Previously landlords had to personally negotiate a fair deal with tenants on the value of the solar power, then read the meter each month, bill the tenant and collect the payment, in what was a complex process, Taylor explains. The process is automated via a smart switchboard and “the tenant receives a single monthly power bill for all electricity consumed from both the solar and the grid”. Investment builders such as Choice Homes, Brighton Homes, Fortitude Homes and MetInvest will be the first groups to include SunYield as standard on their new homes. Stoddart Group will soon extend the technology to other builders. While the rollout will not occur with existing rental homes due to the way in which the technology operates, Taylor believes the technology will quickly become standard on all new investment properties.